White legers now available all the time. I finally worked out a deal with the supplier and we will be carrying them for the rest of the fall/winter or until he stops fishing. The tog bite has really kicked in to high gear over the last week or so and its time to go get them. 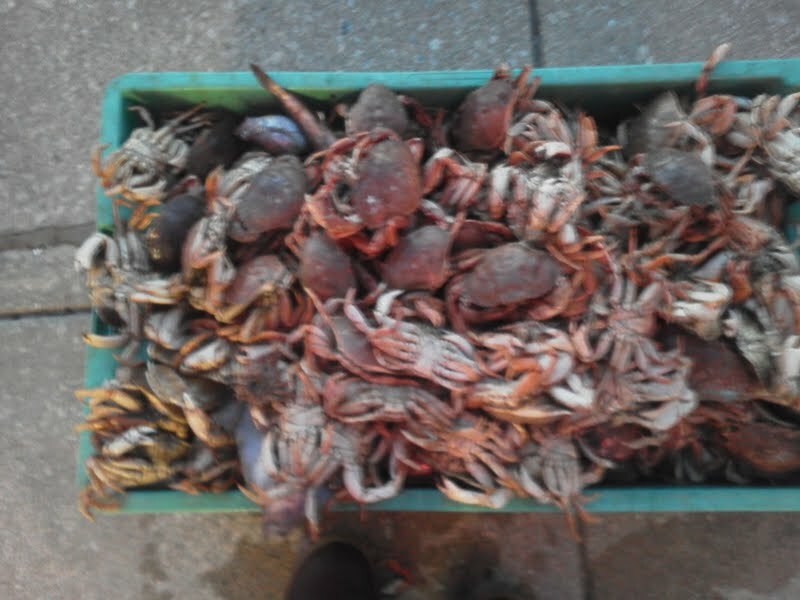 Bulk crabs white and green are available but pree ordering is HIGHLEY recommended. The caring capacity at the store is limited so to inshore your order I recommend ordering at lest 2 days before pickup.